Everyone has a story about Muhammad Ali. For me it was as a young Black high school student in Detroit. I had already seen the wrongs of imperialism and its wars — and of course the racism Blacks faced in Detroit. 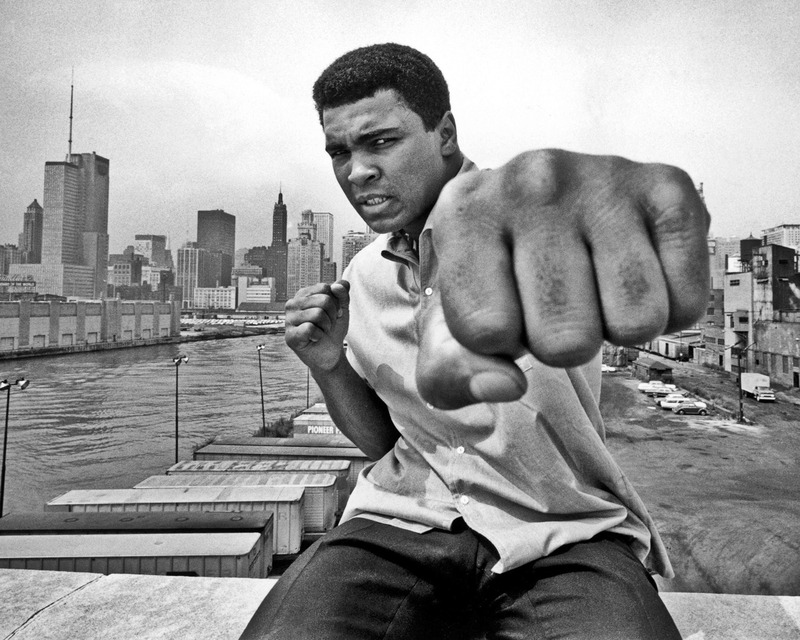 Ali as a Black man and Muslim was a powerful symbol of courage. His willingness to give up his boxing career in the 1960s to stand with the Vietnamese against the US government waging war on them reflected the stirrings of militant Black pride growing in Detroit. The first volume of former United States Socialist Workers Party (SWP) leader Barry Sheppard’s political memoir The Party covered the exciting years of “the '60s”. What's striking about the Occupy Wall Street (OWS) Movement and its popular slogan “We are the 99%” is how much the central demand of the movement resonates with the Black community. African Americans, with few exceptions, are in the bottom 20% of income and wealth. Double digit unemployment is the norm in “good” economic times. Yet the social composition of most OWS occupations (some 10,000 including college campuses) has had few Black faces including in urban areas with large Black populations. The attempted political assassination of Arizona Democratic Congresswoman Gabrielle Giffords on January 8 opened a new debate about the depth of political divisions in the United States. It has included hot button issues of gun control and mental illness. Giffords amazingly survived a gunshot wound through the head, but six of her supporters at the sidewalk meeting died. It included a nine-year-old girl and a federal judge. Thirteen people were wounded. Good and evil is back in vogue with the US far right. Former president George W. Bush and the Republican Party attacked opponents of his invasion of Iraq and Afghanistan as aiding the “evil doers”. And such evil should be tackled by whatever means necessary, no matter what the US constitution or international law says. This tactic sent the many liberals and Democratic Party politicians running to the corners and lining up behind the war mongers.